Imagine every operating system, gaming console, and application accessible securely from any internet connected device in your own private cloud space? This isn't just the cloud. This is Aedan's Cloud. Aedan Cloud Space is the "Netflix" of on demand desktops allowing users to deploy clones of their computers in a private web browser based cloud space. 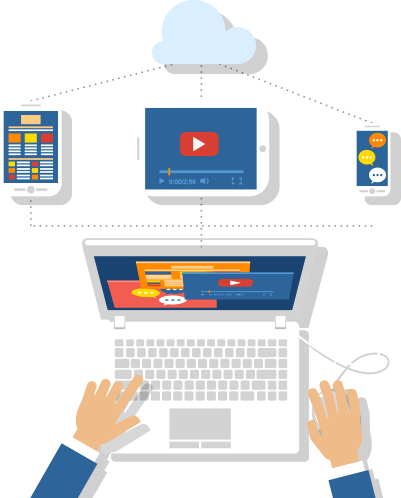 All Devices may connect to the cloud without installing any software. 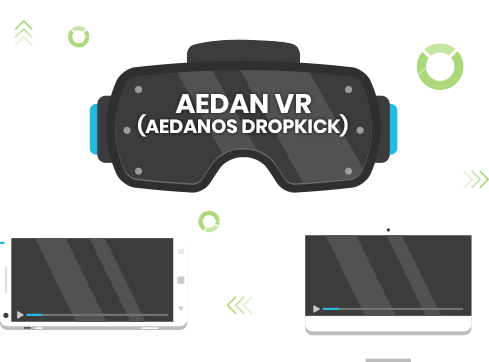 Known as AedanOS Dropckick is a Virtual Reality based interface which implements EEG (Electroencephalography) technology to control PC/Console games, cloud desktop environments, and search the interweb using thought. Control applications and initiate several commands using Thought. Take notes and compose text messages using Thought. 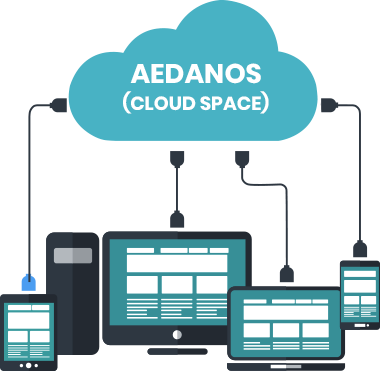 AedanOS is a secured web-based Operating System patented in 2003, which allows users to install and deploy any Operating System's Application's to the web. Deploy any OS and every application in the Cloud. 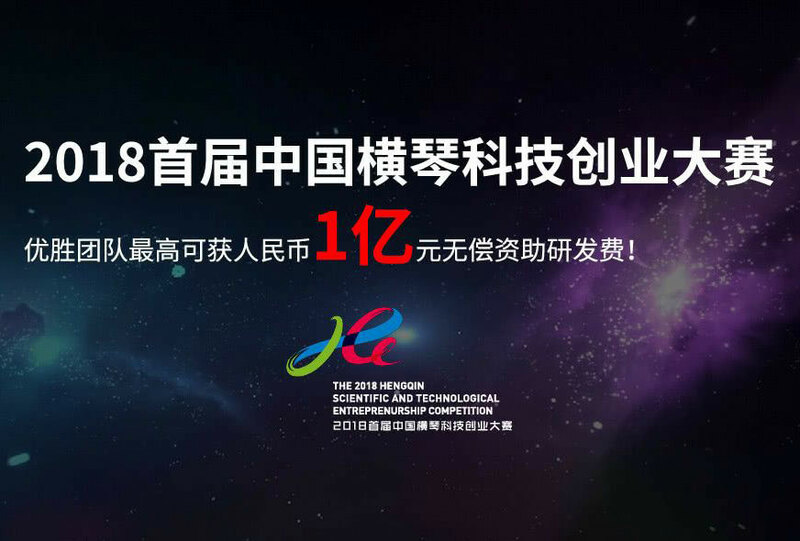 Install and Deploy any Gaming System to the cloud powered by G3T LiV3.